Brick O'Lore: Baofeng UV-2501: It's alive! 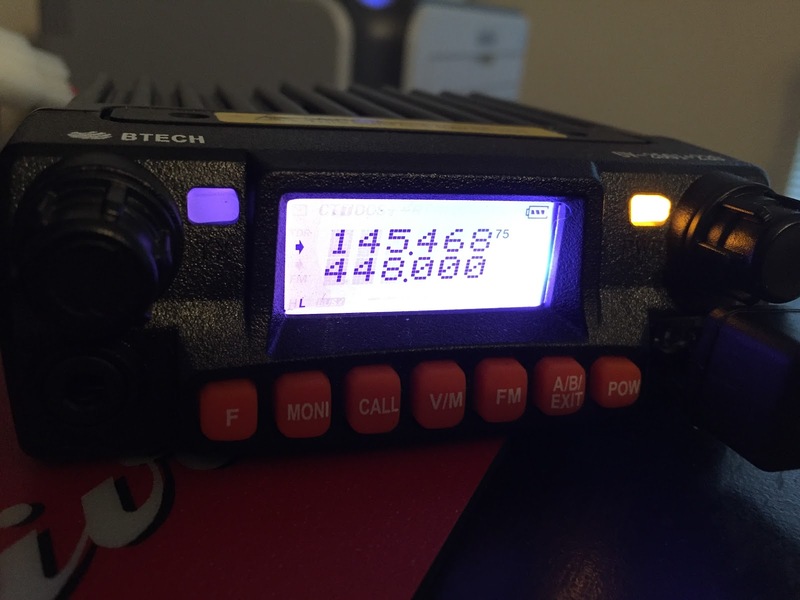 This radio looks good, but does it have enough power for a mobile rig? 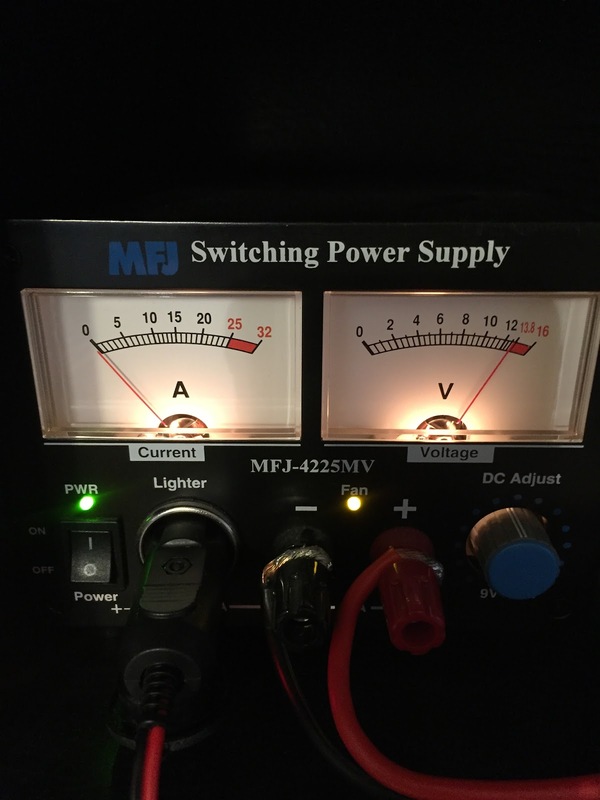 At 25 watts, it has a lot more power than the HT I was using. If you are worried about power and don't care about 220, they have the UV-5001 that does 50 watts - http://amzn.to/1Tm37yh. Do you know if they are planning on coming out with a UV-5001+220? I would be much more inclined to purchase the higher powered version. 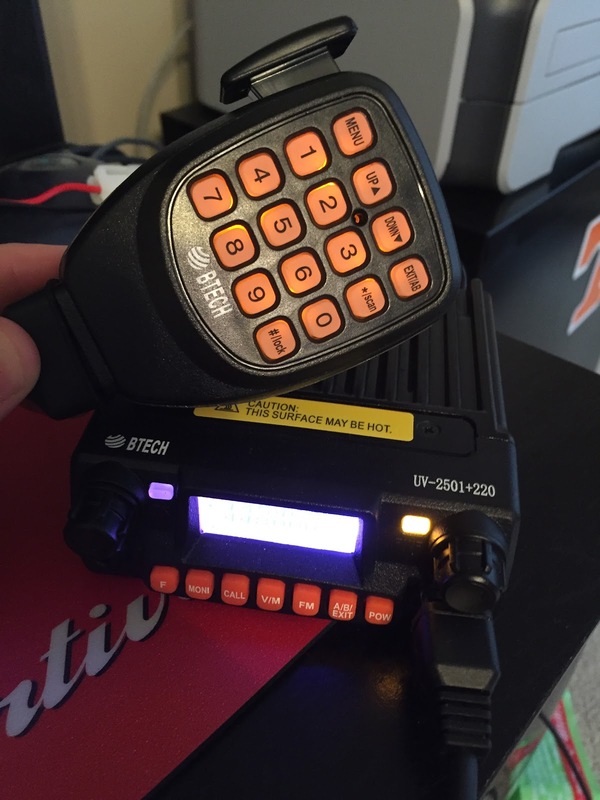 Still thinking about getting the UV-2501+220, but I'm going to wait until more people have had time to review it as it's hard now to find anything about the radio except on the manufacturers site.